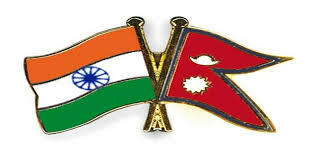 India-Nepal has reviewed the progress of all bilateral projects since the reciprocal State Visits by the Nepalese Prime Minister K.P.Sharma Oli and Prime Minister Narendra Modi in April-May this year. 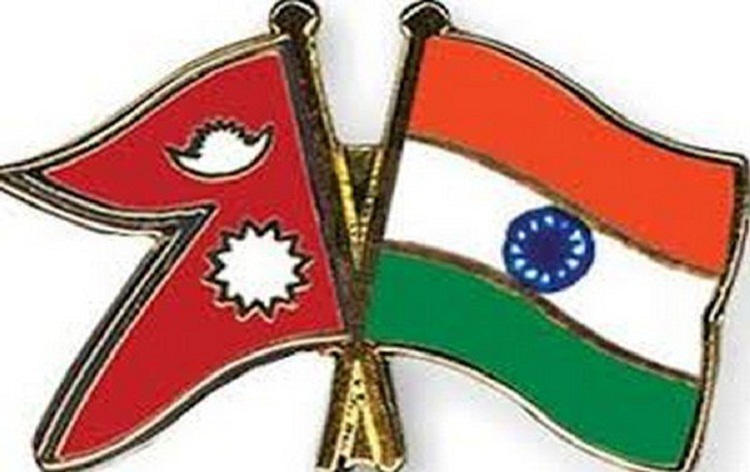 The 6th Meeting of India-Nepal Oversight Mechanism, held in Kathmandu today emphasized on the early completion of all bilateral economic and development cooperation projects by addressing difficulties faced by various projects in the implementation process. The progress of all bilateral projects including Cross-border rail projects, Integrated Check Posts, Terai Roads Project, Cross-border transmission lines and Arun-III hydropower project was reviewed. Both the sides also discussed measures to be undertaken by the respective Governments and agencies to expedite project implementation and their early completion within specified time-frame. The Meeting was co-chaired by Indian Ambassador to Nepal Manjeev Singh Puri and Foreign Secretary of Nepal Shanker Das Bairagi. The representatives of projects implementing agencies from both the countries also attended the meeting. 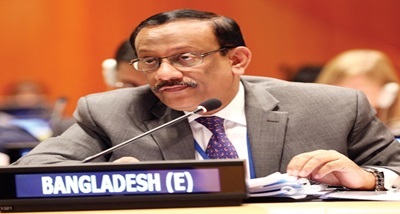 The next meeting of Oversight Mechanism will take place on a mutually convenient date.